Let us know your window cleaning needs below, and we'll be in touch to organise a no obligation, free quote. Redlands Window Cleaning provide outstanding customer service and ensure your windows are looking the best they possibly can. We are a new business launched in late 2015 to provide the Redlands Community with specialist window cleaning services catering for business and residential clients. Clean windows can make a great first impression on customers. 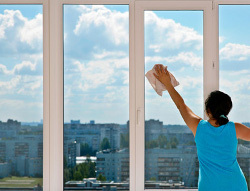 Clean windows in a home, help the whole home to feel fresher and cleaner. Window cleaning services are available in the Redlands area, including, but not limited to Wellington Point, Cleveland, Raby Bay, Victoria Point, Redland Bay, Ormiston, Capalaba, Birkdale, Mt Cotton, Sheldon and Thornlands. 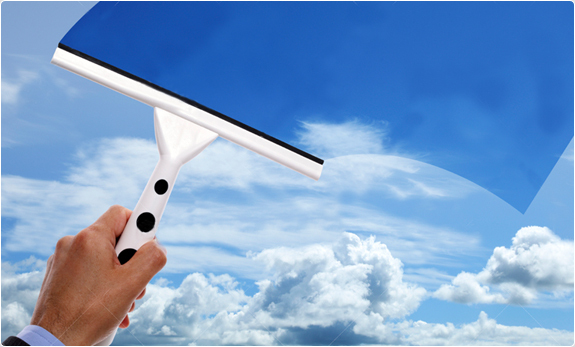 Allow us to make your home or business have a cleaner and clearer view.